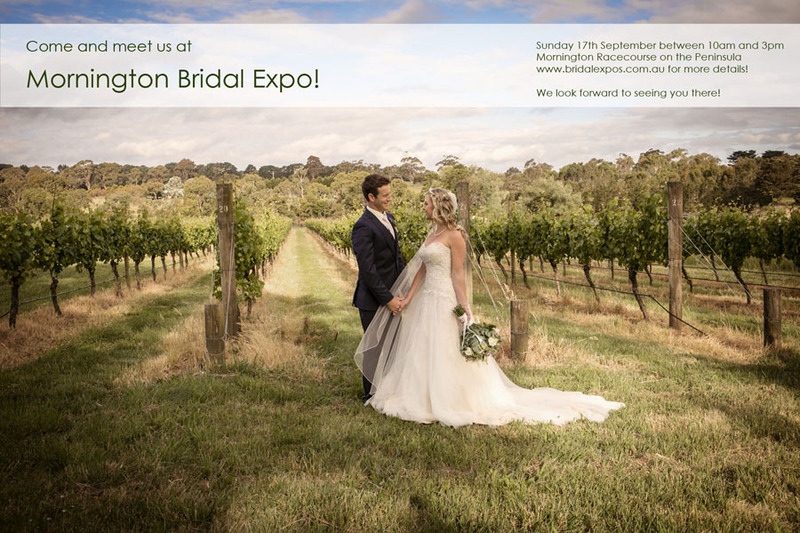 Mornington Bridal Expo – 17th September! 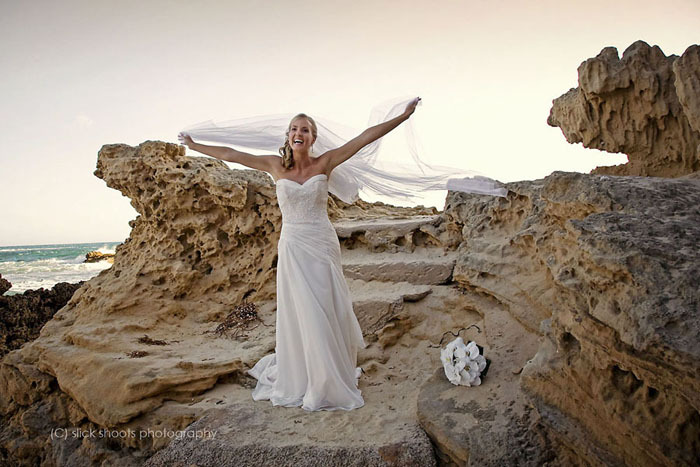 It’s almost time for the next Mornington Bridal Expo to be held at the Mornington Racecourse! Come and say hello on Sunday 17th September between 10am and 3pm where we’ll be showcasing our work in our beautiful range of Italian wedding books!